Pics of the day... 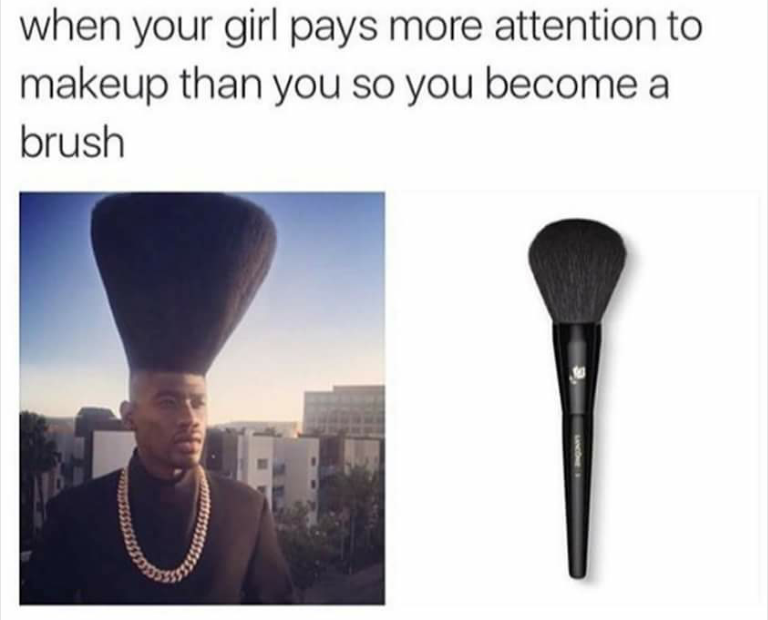 Moment Bae gives more attention to makeup. This is what happens when Bae loves makeup or is a makeup artist and you want her attention... you simply turn yourself to a powder brush... lolz.